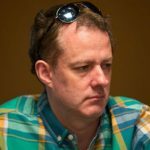 Lee Davy catches up with Unibet Ambassador Dara O’Kearney to talk about his morning routine, his study buddies and why his wife is so awesome. 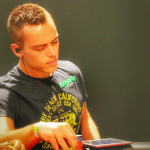 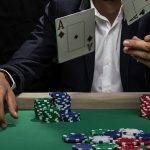 Lee Davy sits down with the recent winner of a $30,000 PokerStars Player’s No-Limit Hold’em Championship Platinum Pass to find out what makes his game tick. 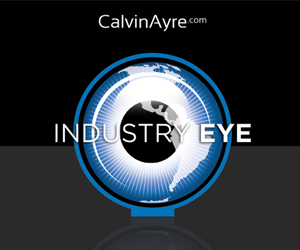 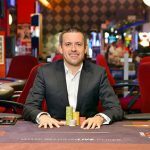 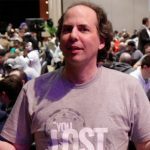 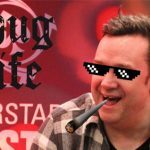 Another year-end article this time covering five things Lee Davy learned about poker in 2017, including education, rogues, social media and more. 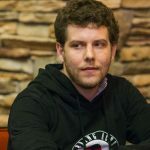 In this week's episode of Poker Routines, we poke around in the soul of one of Canada's top live tournament poker players, Ari Engel. 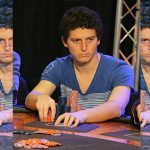 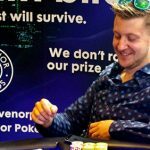 In this week’s Poker Routines Lee Davy catches up with the UK online grinder, Luke “LFMagic” Fields to find the keys to his success.